A novelty at Ste. Marie 2009. 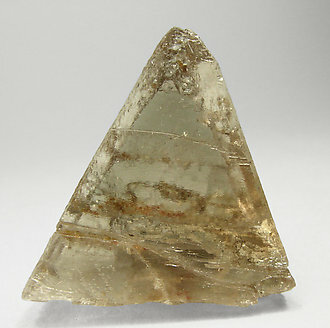 A floater crystal with extraordinarily well defined (for the species) faces and edges. 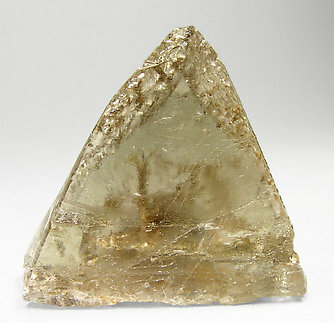 It is very transparent and of excellent luster and color. Really unusual and exceptional.